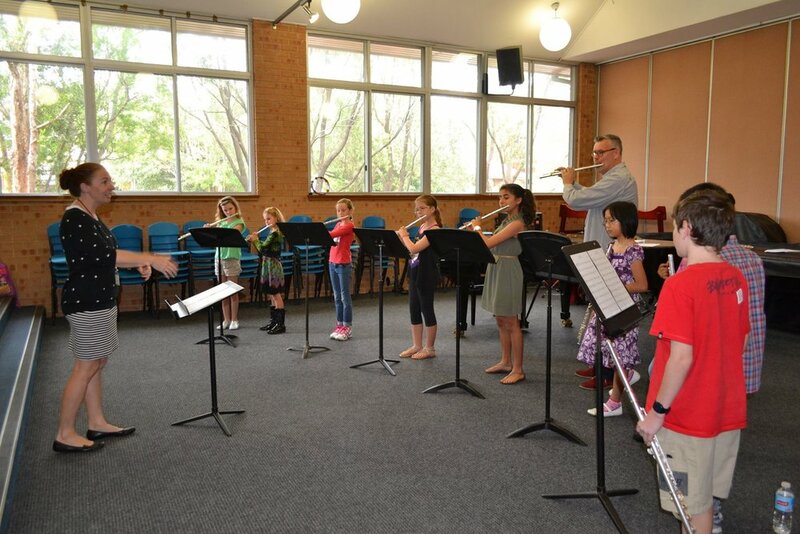 The Society aims to support its members in their activities as teachers and performers through events for students, the sharing of knowledge, the promotion of independent events and a general strengthening of the community of flautists. Registration will begin at a later date and will be announced on our website, newsletter and Facebook Page. 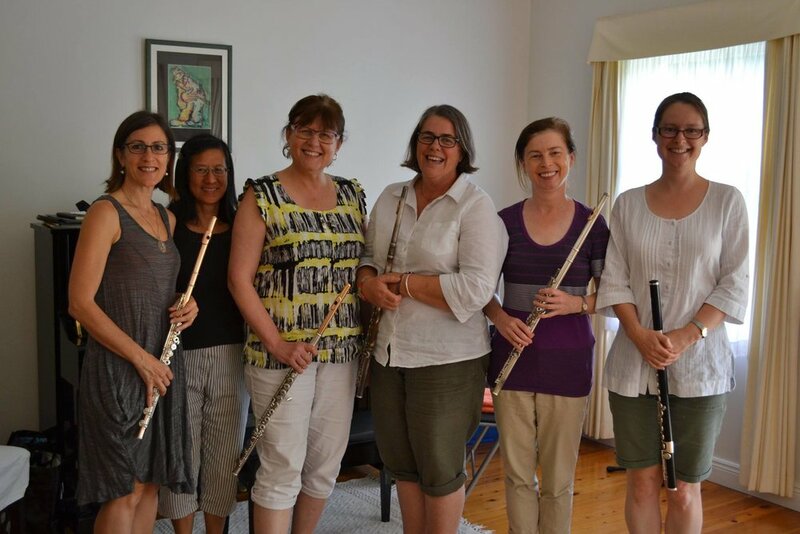 For all things flute related, check out this wonderful resource. Where to hear the flute in ensembles & orchestras. 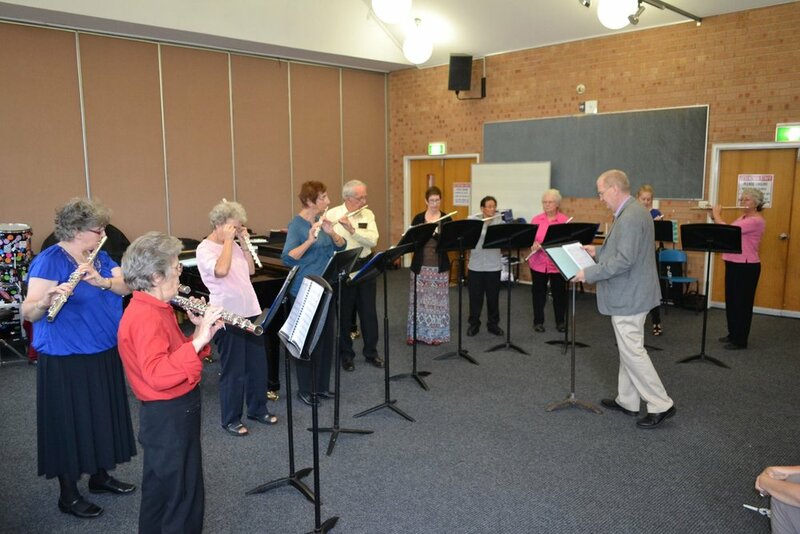 Where to play the flute - join an ensemble. Where to purchase flute music and instruments. Useful information to help you search for teachers.